The programming language environment is PHP/5.2.5. 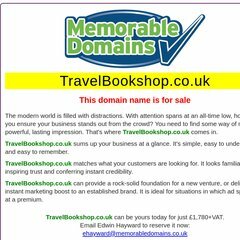 Its 2 nameservers are ns2.memorabledomains.co.uk, and ns1.memorabledomains.co.uk. A ping to the server is timed at 58.6 ms.